A former competitive swimmer, Heather dove into the fitness industry back in 2000 after being approached by FitOne partner, Caity Davis, at the gym. 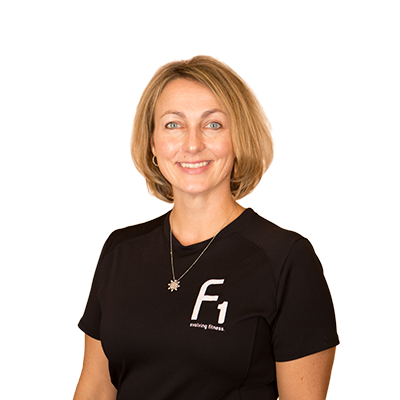 Since then, she has worked with clients from ages 12 to 80, focusing on providing safe, challenging, multidimensional exercise programs that fit into each client’s lifestyle helping them achieve their goals. 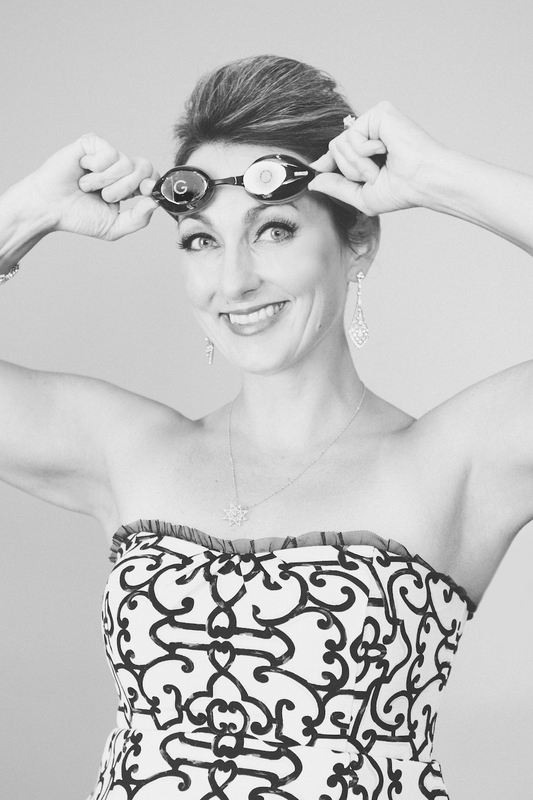 Rarely out of the water, Heather has coached swimming for Northern Virginia Swimming League, the Virginia High School League and United States Swimming. Dietetics from Kansas State University. Travel, Disney World, photography, volunteering in the community and school system, seeking out the deep dark crevices of my home to discover what food products my children have left there, jamming out with my kiddos. After college I was working out at the gym and saw Caity Davis there. She thought my pull-down form was fab and asked me if I had ever thought about becoming a trainer. Two months later, I was on a train to NYC to get my certification. I don’t completely ignore it, but hydration during the winter. I hate being cold so I drink hot decaf tea when I can. Just enough to hit fatigue without failing.